Sanya is planning to build an international school at the Luhuitou Peninsula, in which the aboriginal school-age children living there will be guaranteed to obtain free primary education. 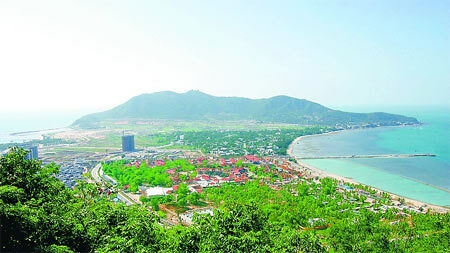 The proposal of the international school was part of the development of Luhuitou Peninsula to realize the ambitious strategy of the International Tourism Island construction by the city’s government. According to the proposal, the international school will consist of domestic and foreign departments, seeking to improve the local educational development by offering free primary education based on international standards. Other supporting cultural facilities such as an art gallery, sailing port and Li-style town within the area are included in the plan and are underway to help make the city more hospitable to international visitors and residents.